Located in North Algonquin, Atkinson Eye Care has been serving the NW Chicago Area for more than 20 years – with many patients taking the short drive from Algonquin, Lake in the Hills, Huntley, Crystal Lake, Woodstock, and Carpentersville. Contact Us in North Algonquin! 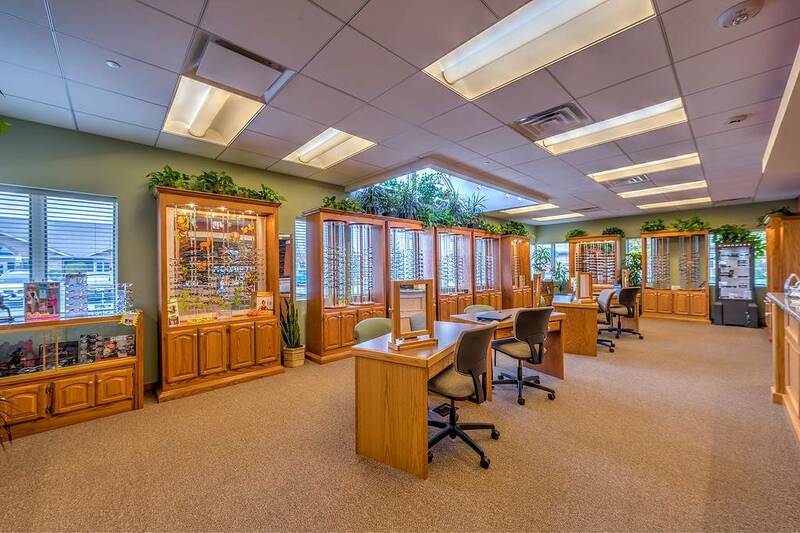 Check out our hours, map, and contact details – then book an eye exam with one of our eye doctors – or drop by our office on N Huntington Dr anytime to browse through our large selection of designer eyeglass frames and sunglasses.